Precision Door Coeur D'alene is your trusted source for complete Garage Door Services, including Repairs, New Garage Doors & Garage Openers. Call today! Precision Door Medical Lake is your trusted source for complete Garage Door Services, including Repairs, New Garage Doors & Garage Openers. Call today! Precision Door Cheney is your trusted source for complete Garage Door Services, including Repairs, New Garage Doors & Garage Openers. Call today! Precision Door Liberty Lake is your trusted source for complete Garage Door Services, including Repairs, New Garage Doors & Garage Openers. Call today! 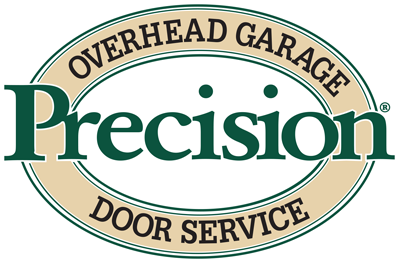 Precision Door Deer Park is your trusted source for complete Garage Door Services, including Repairs, New Garage Doors & Garage Openers. Call today!